Is impersonal truth beautiful? And, on the other hand, can there be a moral and abstract beauty, which must be seen with the eyes of one’s soul? Modern esoteric philosophy says that Life unfolds simultaneously in seven main “levels” of reality. Being part of a septenary Life, human perceptions of Truth, Beauty, and Goodness must be septenary, too. 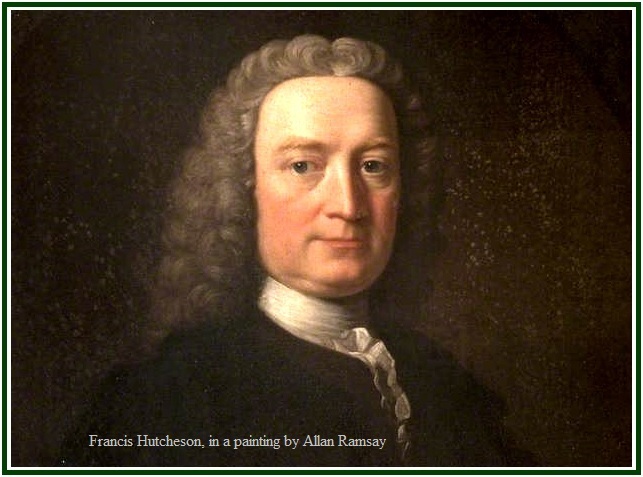 In theosophy, therefore, it can be said that there is beauty at the moral and ethical levels of life, and British philosopher Francis Hutcheson had a similar view of things. Hutcheson lived more than one century before Helena Blavatsky. According to both authors, human beings have more than five senses. They are endowed with an inner sense for ethics which allows them to “see” moral beauty in a number of situations, as in universal ideas, altruistic feelings, sincere words and noble actions. They can “sense” moral ugliness, too. Hutcheson’s viewpoint corresponds in Theosophy to a buddhic sense of what is right and wrong. Seen from an occult perspective, goodness, truth, and beauty are three words to describe the same fact. Even when it reveals ugly situations, truth in itself is good and beautiful at an essential level. Respect for the reality of facts is a nice thing to see. Human beings naturally search for ethical balance and symmetry in every aspect of life: they tend to do so even when truthfulness puts them face to face with intense ugliness. One should remember that symmetry includes contrast. Individuals who preserve and enhance contact with their own higher conscience know that the right vision of human failures is inseparable from that wider perspective which includes the possibility for future self-correction and self-redemption. Every failure brings with it the seeds of its own healing. For truth-seekers, blind idealizations have no value. On the other hand, there is nothing more beautiful than truth, and it must be unconditionally accepted. Once the search for truth is acknowledged as fundamentally inseparable from the search for beauty and goodness, it can only follow that no falsehood or hypocrisy will be accepted as good, or beautiful. Then sincerity will expand and become even stronger than today as a natural, instinctive feature in human character. 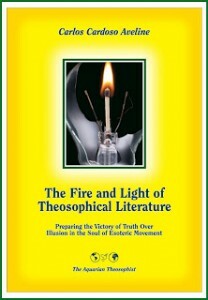 An initial version of the above note was published in the October 2012 edition of “The Aquarian Theosophist”, with no indication as to its author.